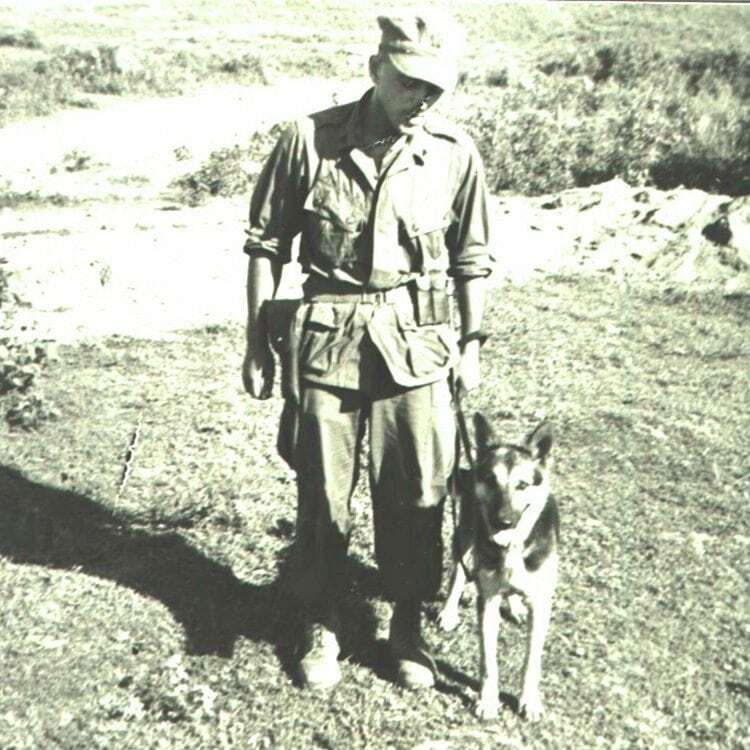 Since World War I, tens of thousands of dogs have served in the United States Armed Forces alongside their handlers in K-9 units. Thousands of dogs have died in combat saving the lives of our military troops. 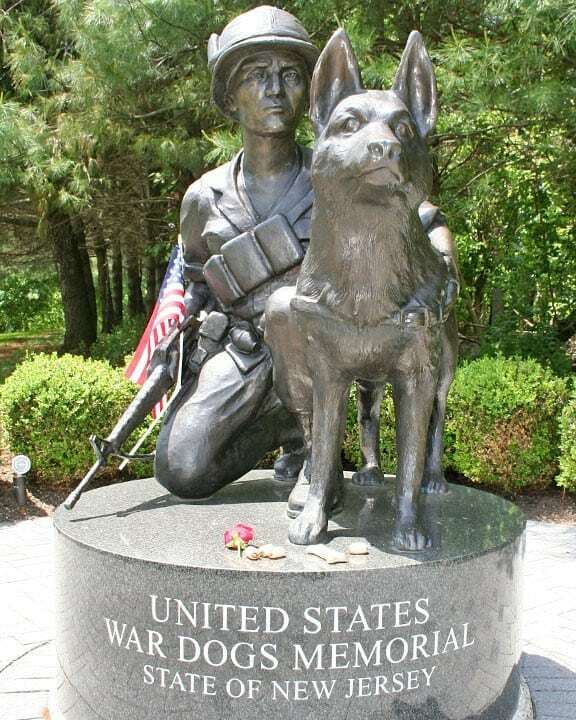 The US War Dogs Memorial honors our nation’s war dogs and their handlers – past, present, and future. The memorial, designed by sculptor Bruce Lindsay, consists of a bronze statue of a kneeling soldier and his dog, set on a black granite base. It was dedicated on June 10, 2006.